A load of happy clients, a trio of live sites and of course, a few holidays thrown in for good measure. Yet another month has passed by in a flash! 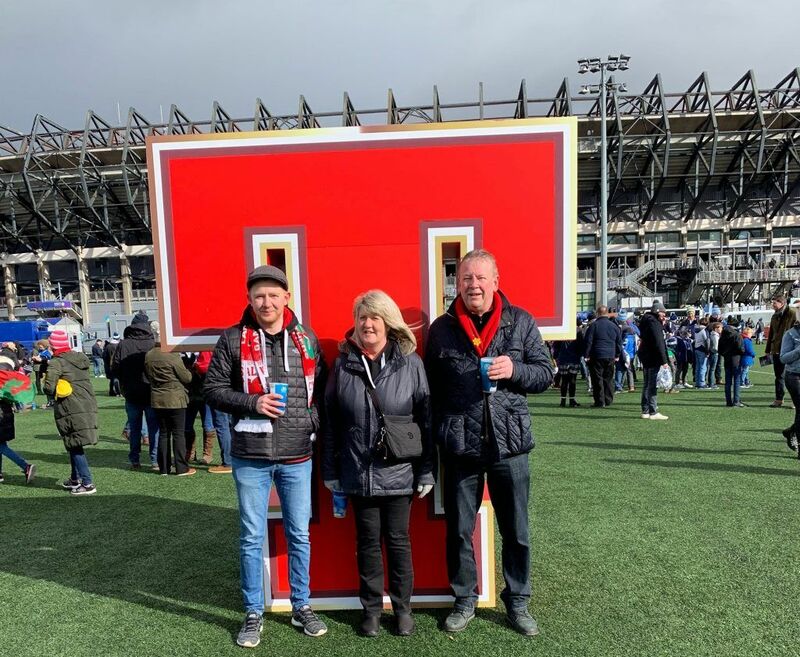 At the start of March, developer/director Gav travelled up to Scotland to watch Wales play in the Six Nations. He watched the match at the BT Murrayfield Stadium in Edinburgh and it’s safe to say it was worth the trip! Before and after 365 days… how time flies! 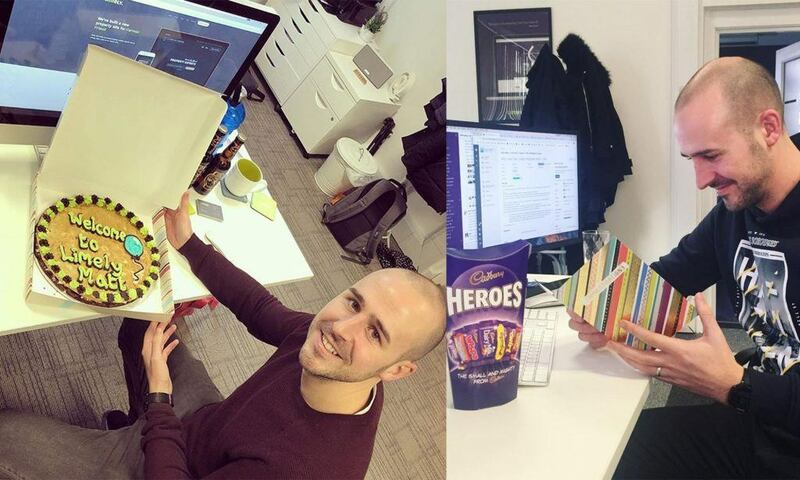 It’s officially been a year since our project manager Matt joined the team and honestly, we don’t know what we’d do without him. He’s fitted in seamlessly and pushed us to become a more efficient company, even if we do give him a headache at times. We’re really proud of how this one turned out! You might remember us announcing that we were working with Quant Accountants back in January. 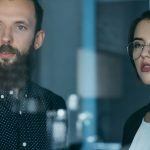 It’s a new financial startup focusing on digital accountancy tools for businesses and we put together this sleek-looking, on-trend WordPress site to boost their brand. 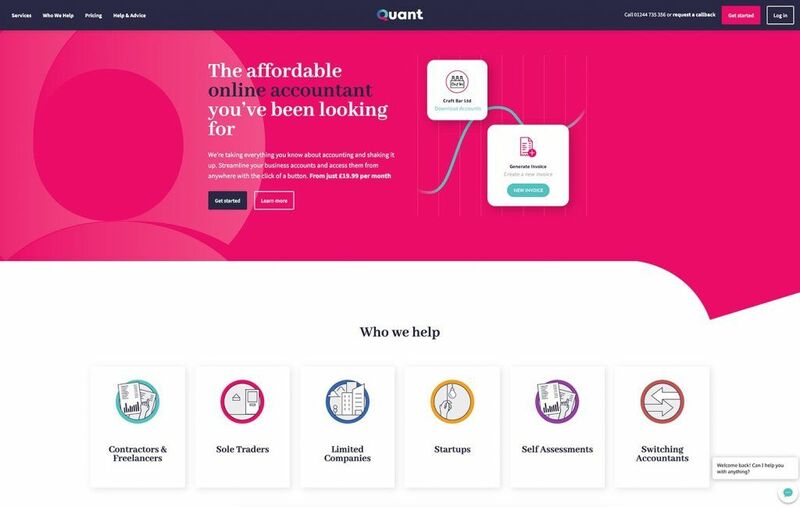 We think the finished product really represents Quant’s personality and we made sure to reflect this in each tiny detail – everything from UI to content writing to development was done in-house, by us. Take a look for yourself! Our work for timber and building supplies company Beers went live in March, too. 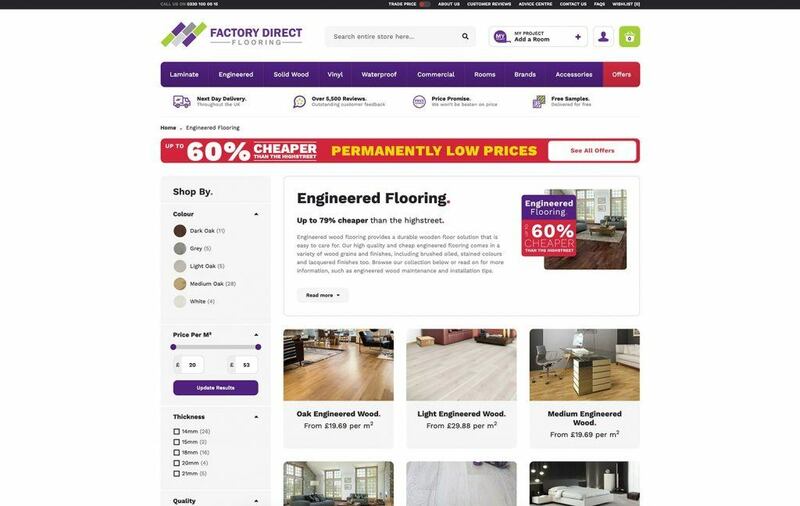 The new Magento website boasts a powerful stock check at both warehouse and branch levels, making sure that customer orders are available to click & collect at their local branch. If not, the CRM can quickly and efficiency source stock from another branch and estimate a delivery. 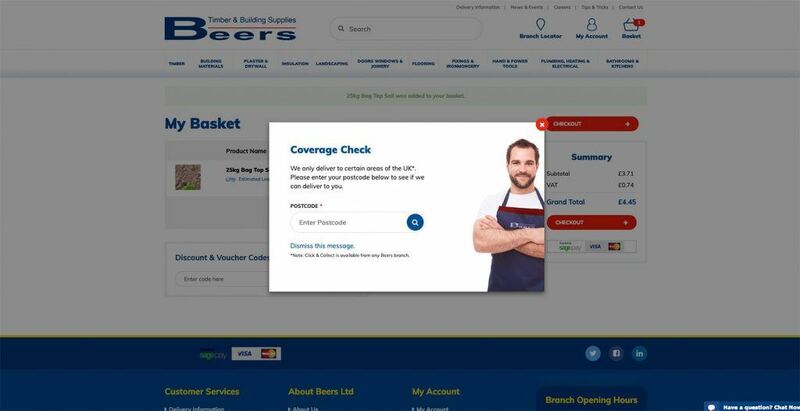 Of course, we ensured that the site was personalised for Beers and have installed a clever Coverage Check feature to match their delivery capabilities. Go and have a peek at the site. Yep, we scored a hat-trick of live project in March, with Factory Direct Flooring being the final site. 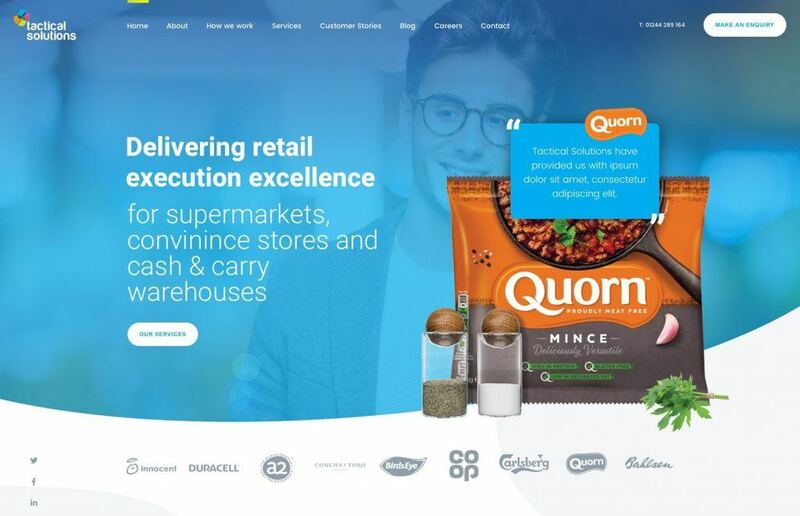 The huge Magento 2 site has been under wraps for some time and we were really excited to see it finally finished. Unsurprisingly, so was the client! The whole team has been hands-on with this one so it was a real sense of achievement. Check it out for yourself here. 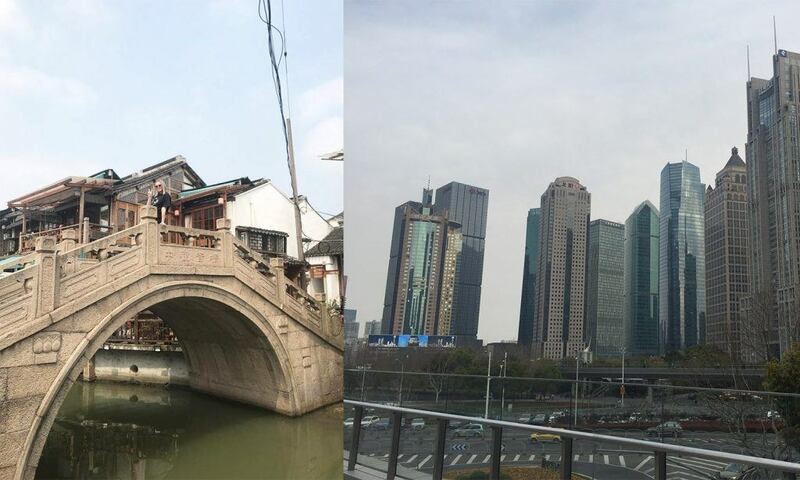 After all that hard work, it’s no wonder two of our team jetted off to different parts of the world for a break. First up was content writer Em who flew east to China and stayed in Shanghai for a week. Looks like she had a great time but she’ll probably need another holiday after that 12-hour flight! Finally, director/developer Graham headed off to Amsterdam for a few days of beers, food and sightseeing. 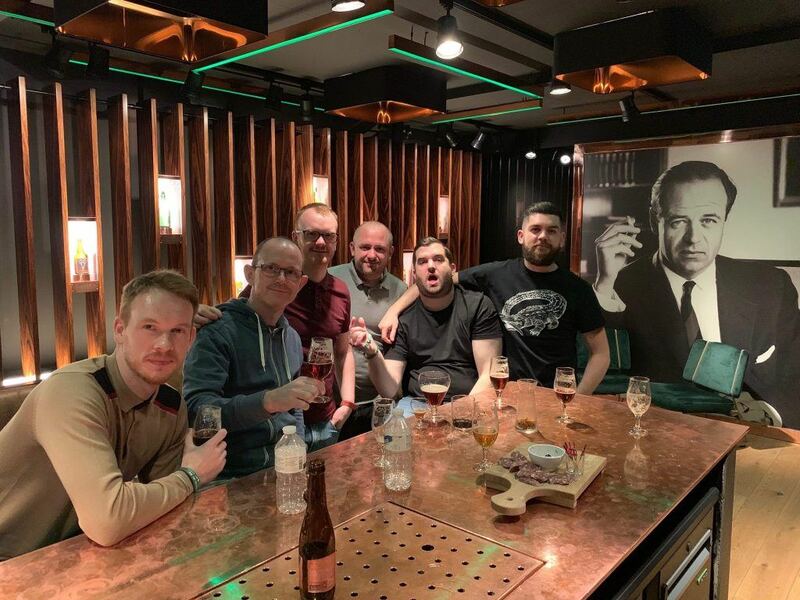 He had a great break with a group of mates, ticking off all the must-do activities including a Segway tour around the city and visiting the Heineken factory!